Putting on a suit is a gesture that means a lot — just like a bouquet of flowers. You can’t go wrong with a dark three piece and a silk tie. Add modern inspiration to this classic favourite: instead of picking a tie that adds accent colour, go for a shirt in an interesting accent shade. Colour and pattern match your accessories — just mix it up to add interest. Whether you’re planning a meal at your favourite restaurant or a candlelit dinner at home, a monochrome look gives you a dressed-up style with or without a tie. A dark shirt is always at its absolute best after 6 PM. Remember: No tie? Leave two buttons unbuttoned at all times. If you’re too busy to make a big deal out of the 14th this year, remember: small things make a big difference. Like ordering takeout, picking a playlist and saying those three little words. And looking your best for your significant other. A denim shirt is a relaxed option that looks great without a jacket. To dress it up, match with a tie — but never silk. Denim demands texture. There is nothing as smart-looking, as classic, as downright cool as a tux. As dressed up as a man can get, (except for the very rare occasion when tail coats are in order), this look makes a statement: this is one special evening. So make the reservation, buy the red roses and put on the tux. What to wear on your Valentine’s day date — the best menswear style tips. Premium men’s shirts and menswear accessories in the finest materials and design, selected to fit your celebration of choice: dressed up, confidently relaxed or luxe casual — in a classic shirt, a casual shirt or an evening shirt. Perfect for any heart-related event, from the fancy Valentine’s dinner at a good restaurant to a casual Valentine’s dinner at home — and even how to dress to make the flowers and chocolate from the all-night garage look their very, very best. (A tip for the forgetful— everything looks its best, if you look your best). Valentine’s is your day: a day to celebrate love, partnership, your girlfriend, your wife, husband, yourself — or to go on a date with someone new.  Selected by Eton’s own Head of Styling, to make sure you look your best. And if you, on the other hand are looking for a gift to your husband, boyfriend or date on Valentines, look no further: the shirts and accessories make perfect gifts—as well as an excellent outfit for the night. Styles include a romantic print stripe shirt, worn with a pink silk pocket square and a polka dot tie, a handsome black polka dot shirt, and a refined denim shirt, what we refer to as Indigo, dressed up with one of our luxe knitted ties.